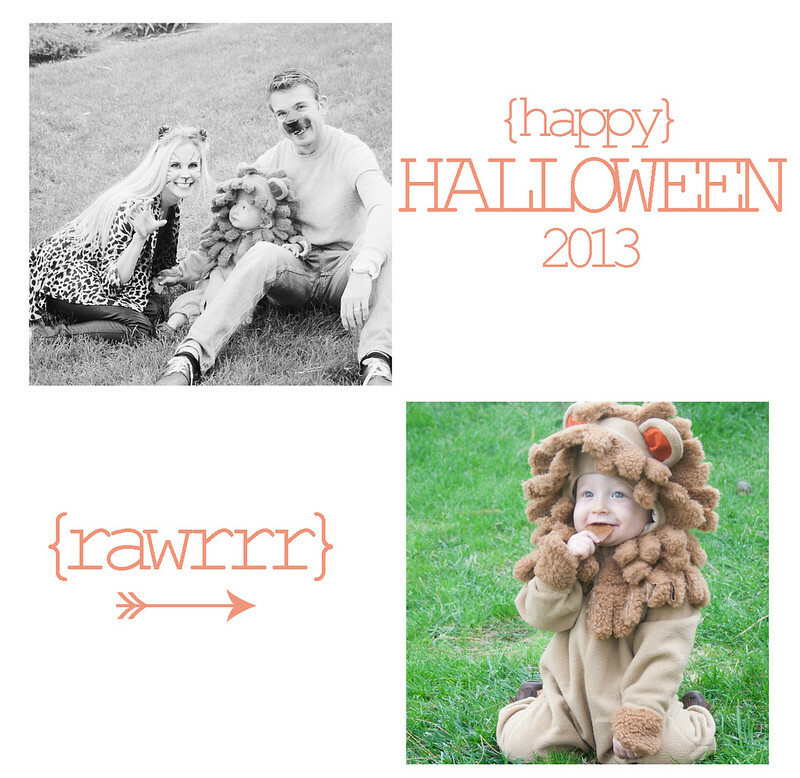 Oh my goodness Jamie, your costumes are too cute!! Oh, Bentley is the cutest little Lion ever! How did he do Trick or Treating? Too adorable! Cutest lion ever! Oh my goodness!! SOOO cute! Love these pictures! Love the family themed costume. Too cute! How cute is Bentley?! I love it. Hope you guys had a great Halloween! Oh my goodness, he is the cutest little lion I've ever seen! Ya'll are so cute!! I love that all of your guys dressed up! Ooh my goodness!!! Such a cute little lion!!! Love the pics! How adorable is he?! You & your hubby are so cute too!